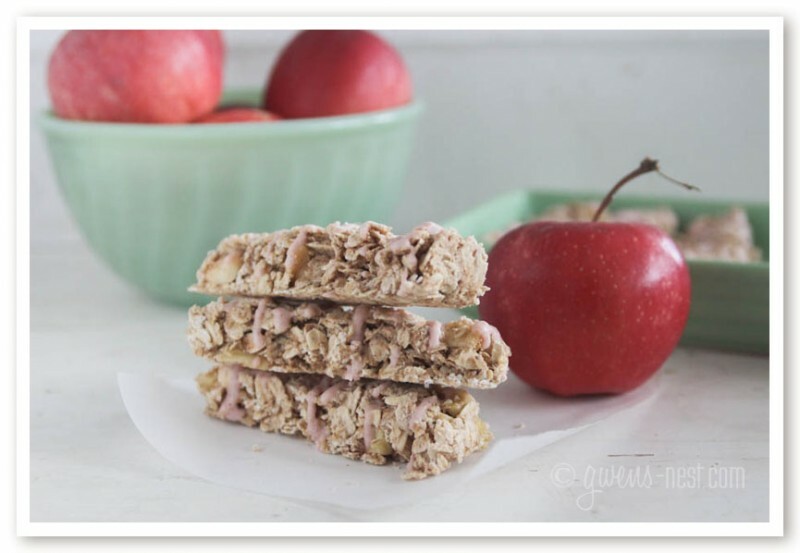 The granola bar recipe I posted years ago is still my kids ABSOLUTE favorite. It’s relatively healthy, since it’s sweetened with honey and peanut butter. If I’m gonna cheat or cross over on my diet, this is my choice. Every. Time. But sometimes, I’d like to have an option that’s just for me, so that I can have a quick grab and go snack or breakfast without crashing my diet. 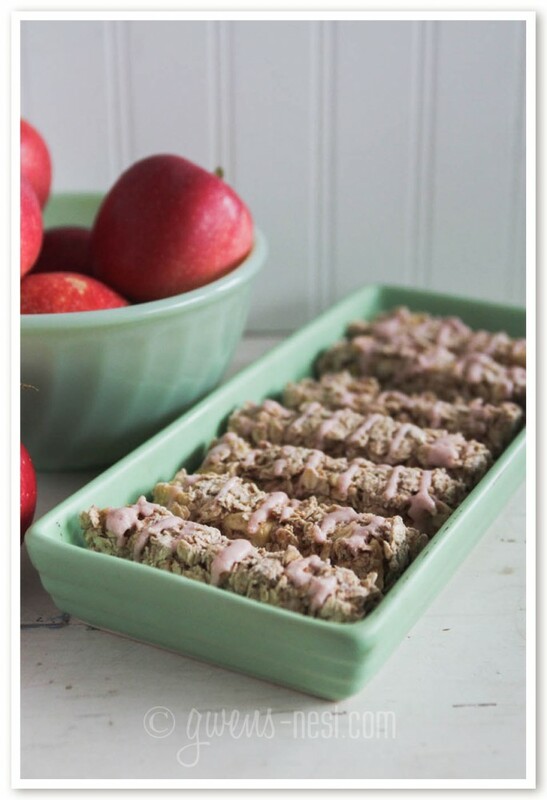 Several of you have asked me about developing an easy granola bar recipe that works on the Trim Healthy Mama plan. I’ve been mentally playing with recipes for months, and working up a storm in my kitchen (envision the Swedish Chef) since last week to bring you a true Trim Healthy Mama *healthy* carb granola bar! After some spectacular fails (anyone interested in SUPER crunch bars?) and a jar full of accidental granola, I think I’ve got something really yummy! If you prefer to stay low carb, this is great news: you can enjoy one of these crunchy amazing little treats for under 10 net carb grams, and as a whole grain, oats are slower to metabolize. For me, that means a nice steady sustaining source of energy through my morning with no blood sugar spikes. I like to pair this with a protein rich (low fat) breakfast to give my metabolism a healthy energizing shake up from time to time. On the Trim Healthy Mama plan, that emphasizes slow carb, this would work with an E meal to provide slow, whole grain healthy carbs. Call me a kid at heart, but I’ve always loved caramel or candy apples in the fall. Since I was going for a crunchy candy-like granola bar, I thought a cinnamon candy apple would be a perfect fit! I love pumpkin spice as much as the next yoga pants wearing Mama, but I really feel that the blogosphere has got your back there with pretty much ANY form of pumpkin spice anything that you could dream up. So I wanted to go in a little different direction. Perfect! 🙂 I hope you like them too! This recipe makes 8 granola bars, and is quick to mix up. If you omit the glaze, you can make them dairy free, and you can opt to use gluten free oats to create a gluten free granola bar. I love the Trim Healthy Mama Gentle Sweet sweetener or their Erythritol. Find them here at the Trim Healthy Mama Store via my affiliate link. Candy flavorings or oils give this recipe its amped up cinnamon flavor. You can find the candy flavoring oils in any candy making department (look at local craft stores or Wal-Mart), or you can find them on Amazon at my affiliate links below. If you’ve never used candy flavoring oils, they’re measured by toothpick swirls…this stuff is SO potent that all you do is dip a toothpick in it and swirl it in for flavor. 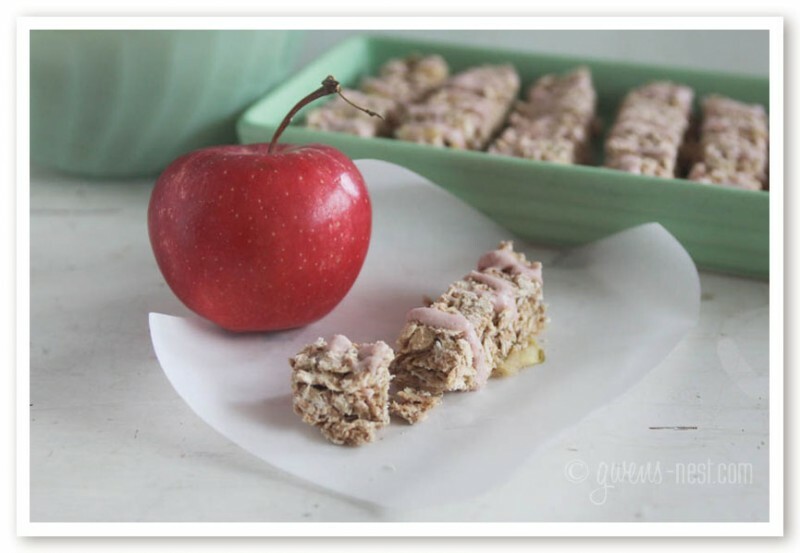 These sugar free granola bars taste like a cinnamon candied apple! Little bits of dried apple mingle with candied cinnamon infused oats, and they're topped off with a crisp cinnamon glaze. They're slow carb (whole grain) that fit well with the Trim Healthy Mama plan [E], and are sugar free, and can be made DF and GF as well. Cut a piece of parchment paper to fit down into your bread pan, leaving the ends hanging out to help you remove your bars and to make clean up easier. Place applesauce, ½ cup erythritol (or sweetener), & olive oil to a small saucepan, and melt over medium low heat. Once melted and bubbly, stir for 1 minute, timed. Remove from heat. Stir in oats, apples, and drop of flavoring oil. If you've never used the intense candy flavoring oils, start with just a toothpick dipped in the bottle and swirl that in your mix then stir and test out the flavor intensity until you get it just right. Immediately press warm mixture into bread pan, and slice into 8 bars. Cut one line down the middle, then divide each side in half, creating 4 sections. Finally cut each section in half to get 8 bars. Allow bars to cool *completely*, then remove from pan and break apart. In a small saucepan, melt sweetener on medium low heat, and quickly whisk in remaining ingredients. Stir for 30 seconds. Remove from heat, and drizzle over the granola bars. I like to use a plastic squirt bottle. Once bars are dry and cooled, store in an airtight container at room temperature. By my calculations, each bar contains around 9.5 net grams of carbs, and 1.5 grams of fat. These bars are a great healthy source of slow carbs if your body does will with whole grain oats. I like to pair them with a quality low fat protein for a balanced Trim Healthy Mama style E breakfast. Hi Gwen, this sounds yum nummy!!!! Just wondering how do you dry your apples? Or do you buy them that way? Can I use cinnamon essential oil? These are really good! The first time I made them they didn’t stick together well but I just used it as granola. Perfect on the go E snack. Great recipe! Thank you, Kim! So glad you’re enjoying them. 🙂 I got some granola my first time through as well. 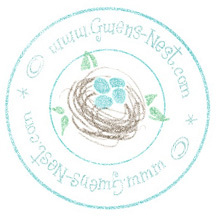 Gwen, I love this idea and can’t wait to try them! 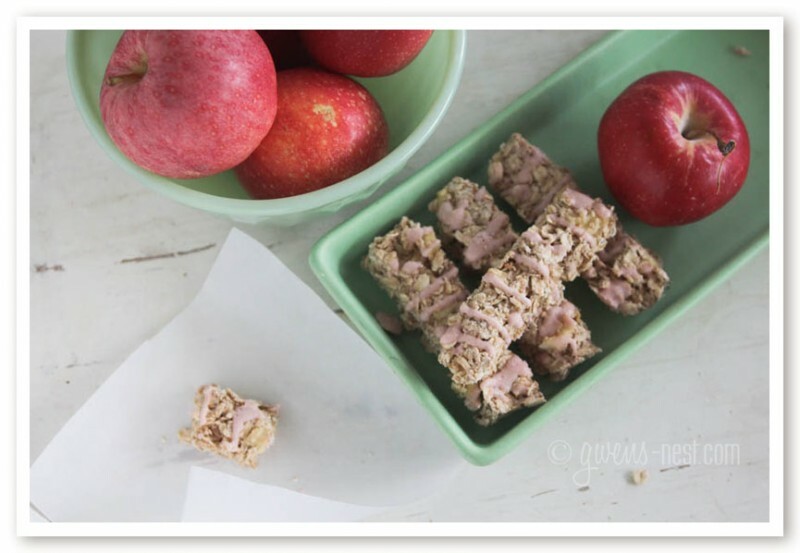 Have you made them with fresh apples instead of dried?